After generations of fading into obsolescence, wildlife tracking has grown in popularity in recent years. No doubt this is due to the work of evolutionary biologist, Louis Liebenberg. He recognized the value of animal tracking skills, and helped traditional African hunter-gatherers use them to earn a living in data collection for wildlife monitoring, research, and anti-poaching efforts. Part of Liebenberg’s work involved development of the CyberTracker evaluation system, which became an international standard for tracking skills. This elevated the ancient art and science of tracking to a respected discipline within the modern world. But regardless of its status within the modern world, tracking is useful to almost anyone. 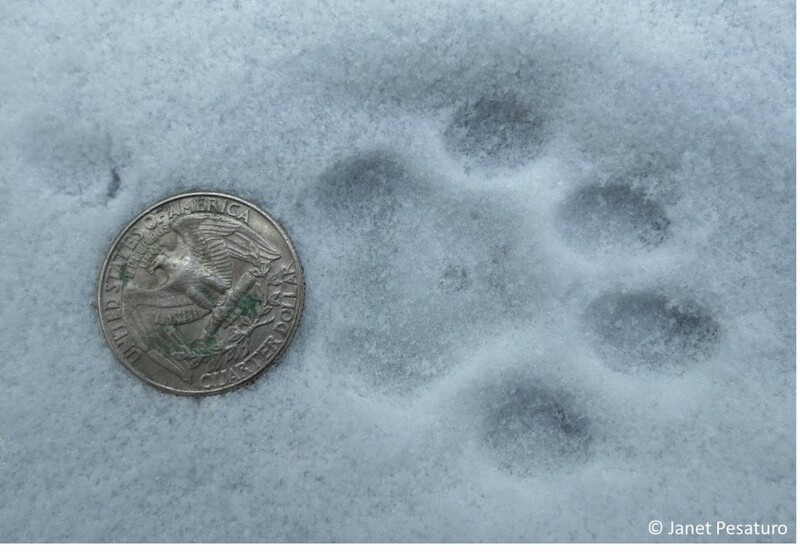 Tracking skills deepen your awareness and understanding of wildlife. And that can help you better protect pets, livestock and garden produce; develop competency in hunting; make more informed decisions that impact wildlife; and meet people from vastly different walks of life. Not to mention the fact that it’s great physical and mental exercise, all at once. This entry was posted in 4 The Art of Tracking, 6 Conservation and tagged CyberTracker, Tracker Evaluations, tracking on 2014/02/19 by Louis Liebenberg.